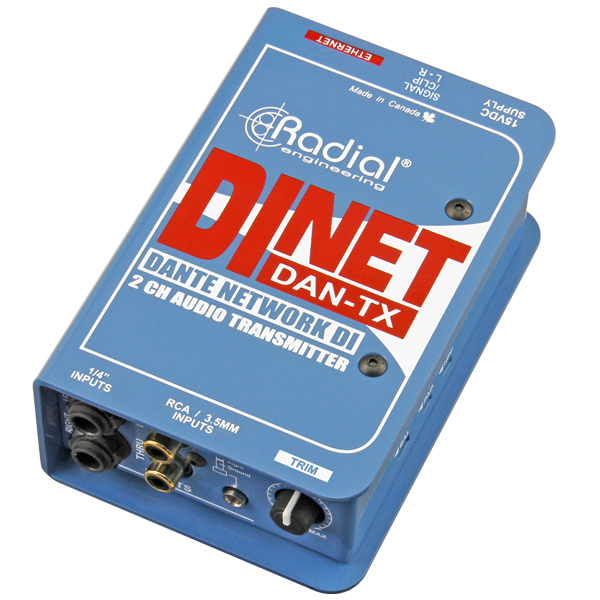 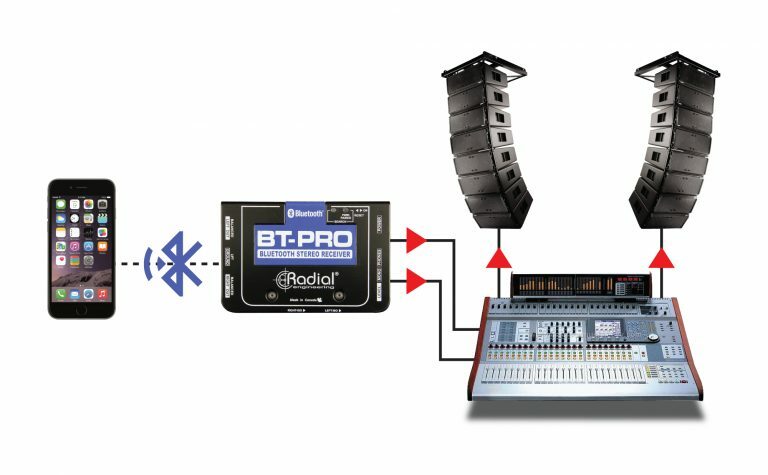 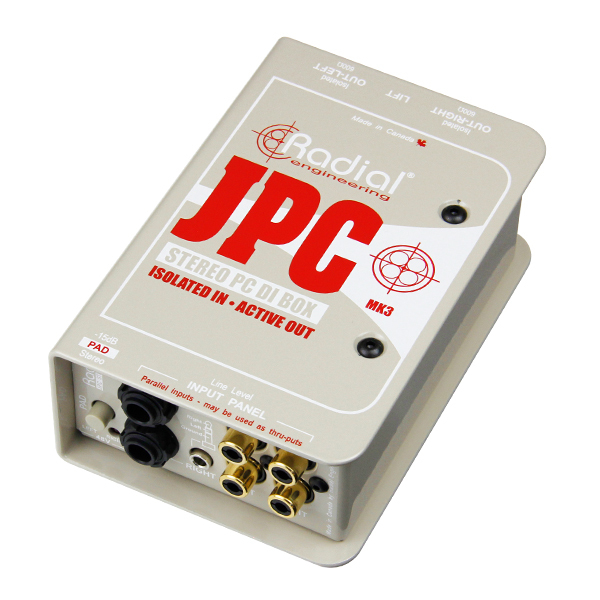 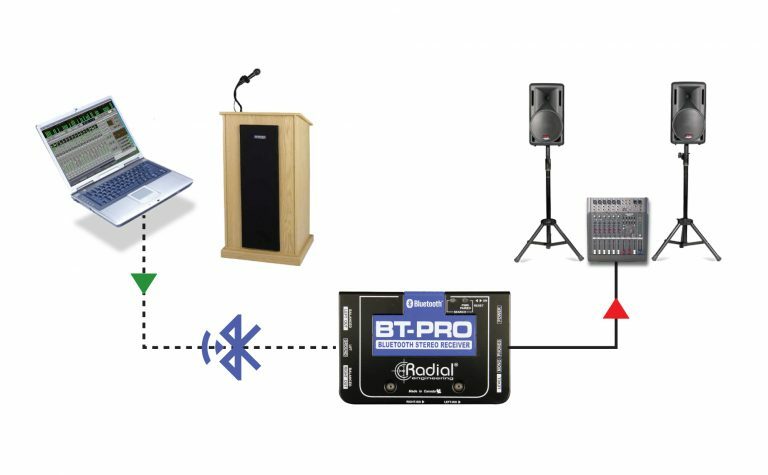 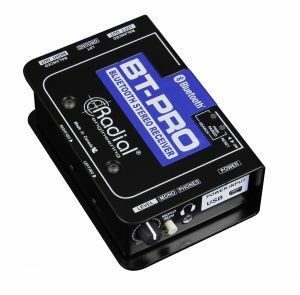 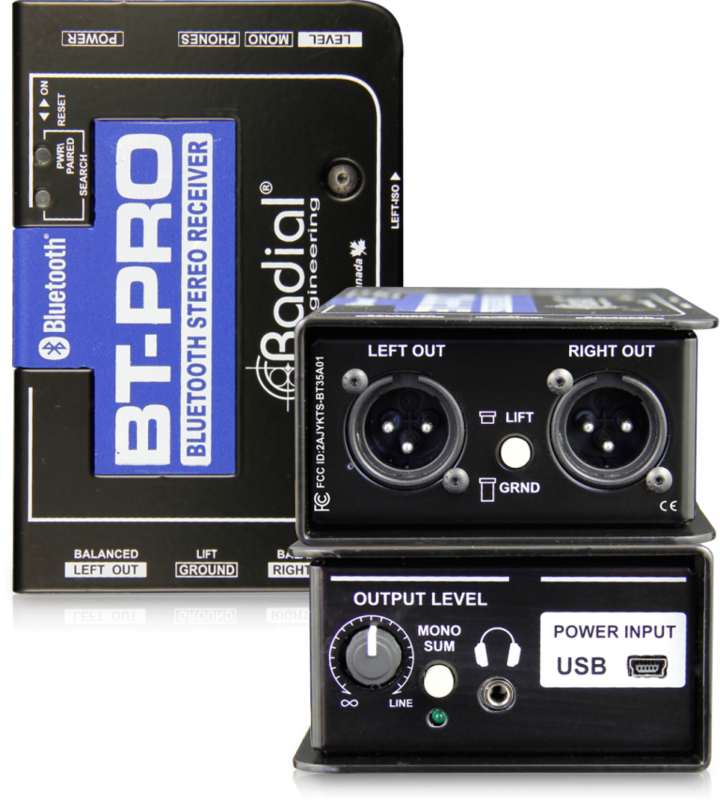 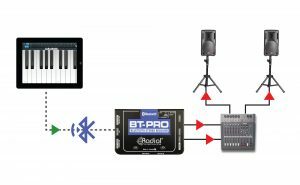 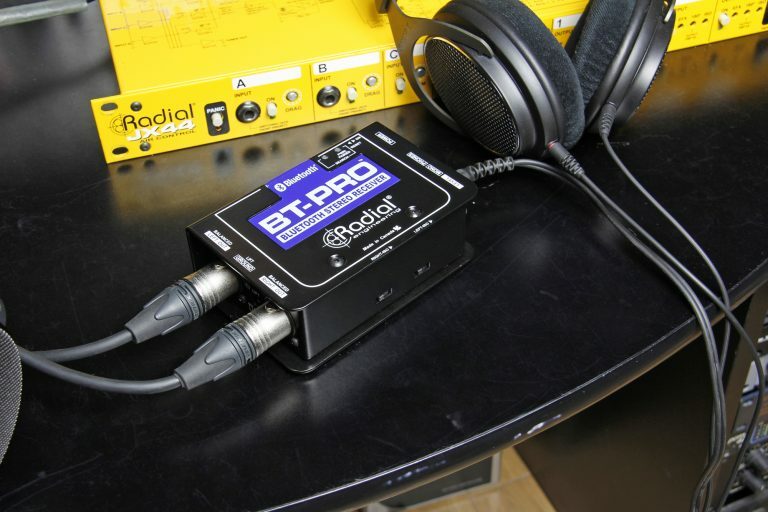 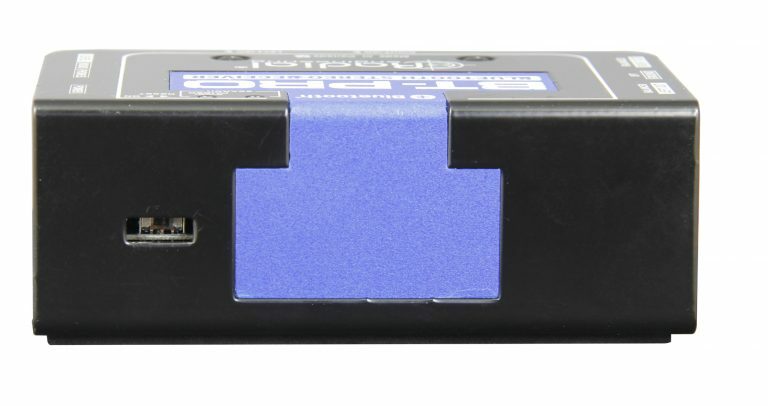 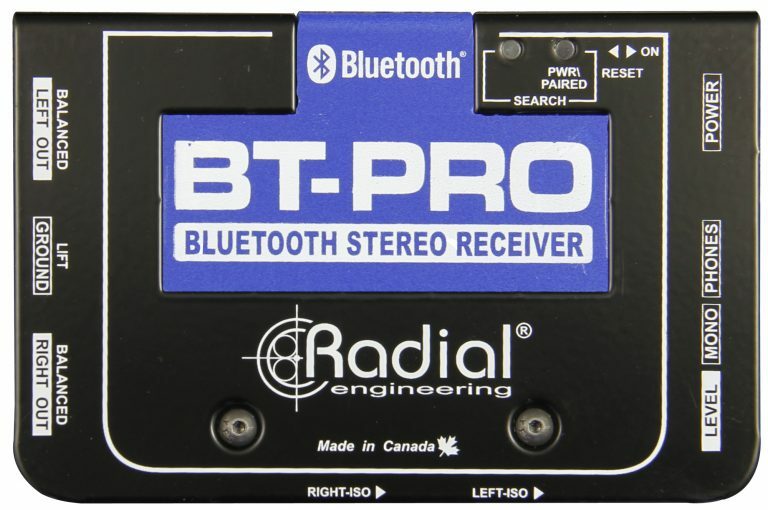 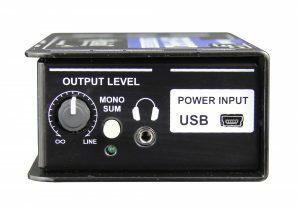 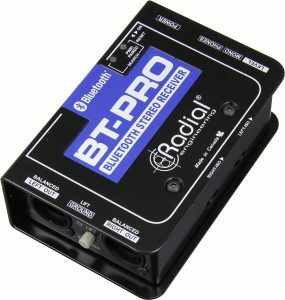 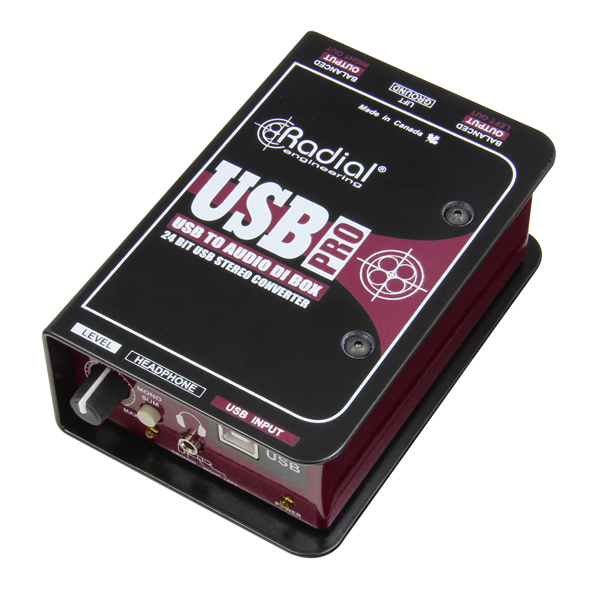 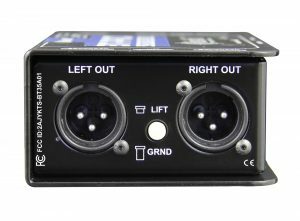 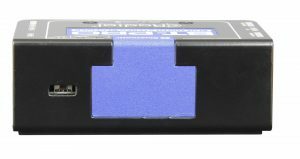 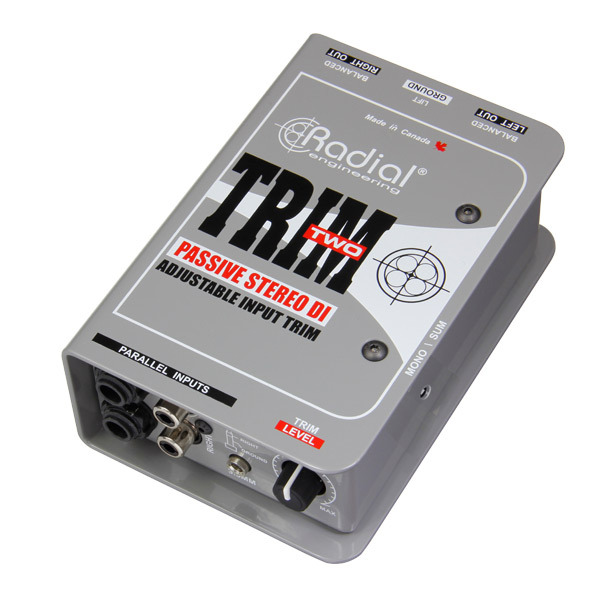 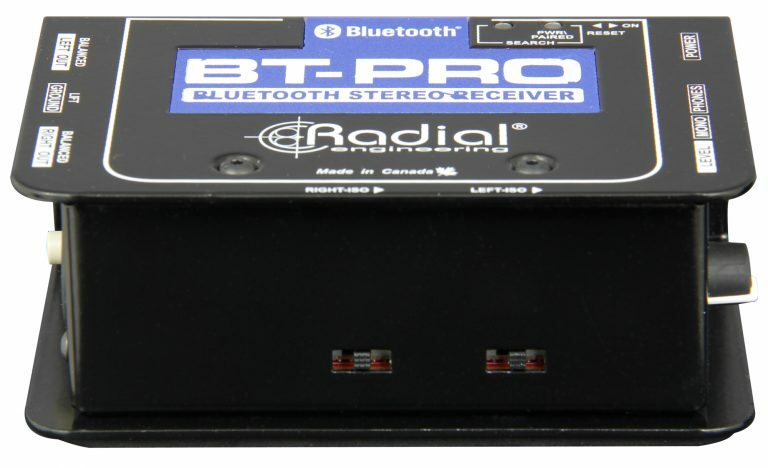 Use the BT-Pro on stage to transmit performance or audio files from a laptop or tablet! 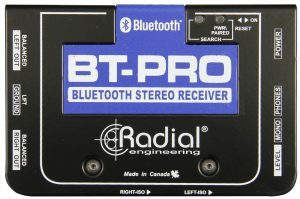 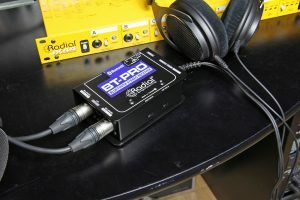 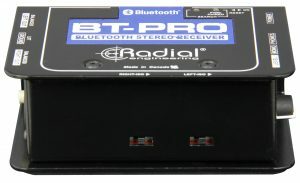 Simply pair-up the BT-Pro to your computer to freely move around the stage without wires. 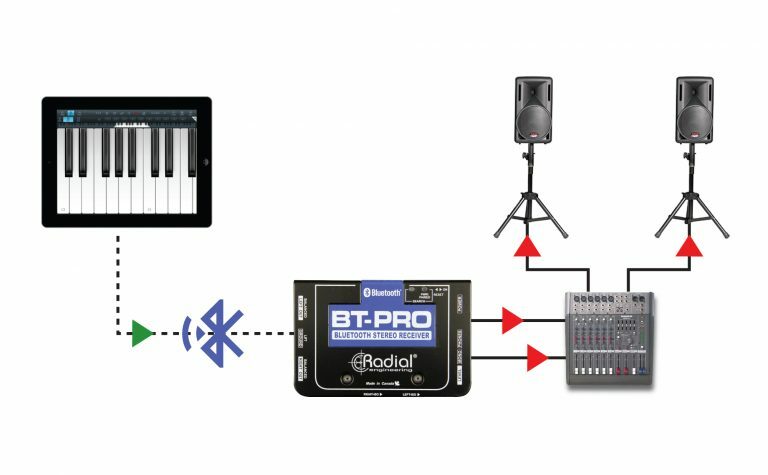 Finally... tablet air guitar!